Laura Kyriss: Where Is She Now? So many of our former volunteers go on to pursue impressive careers, accomplishments, or academic achievements. Every day we are impressed by the light they bring to the world. With this is mind, we thought we’d catch up with a few of our former volunteers to learn just what they have been up to since moving on from CMMB. The following piece is a part of a series – Where Are They Now? Through this series we highlight the amazing work our former volunteers have gone on to achieve. 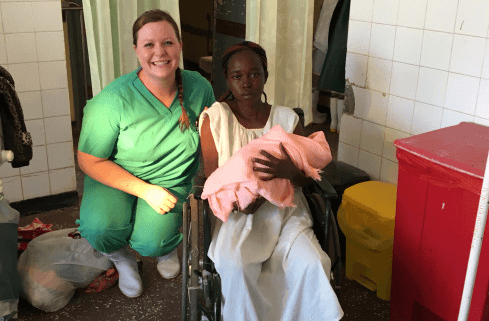 Laura Kyriss served with us in 2016 as a labor and delivery nurse at The Lady of Lourdes, Mutomo Mission Hospital in Kenya. The reason Laura chose to volunteer with CMMB is rather simple. She believes in the vision and mission that drives us as an organization. When asked about what she learned from her time with CMMB, she says she has learned to be more thankful for everything she has. 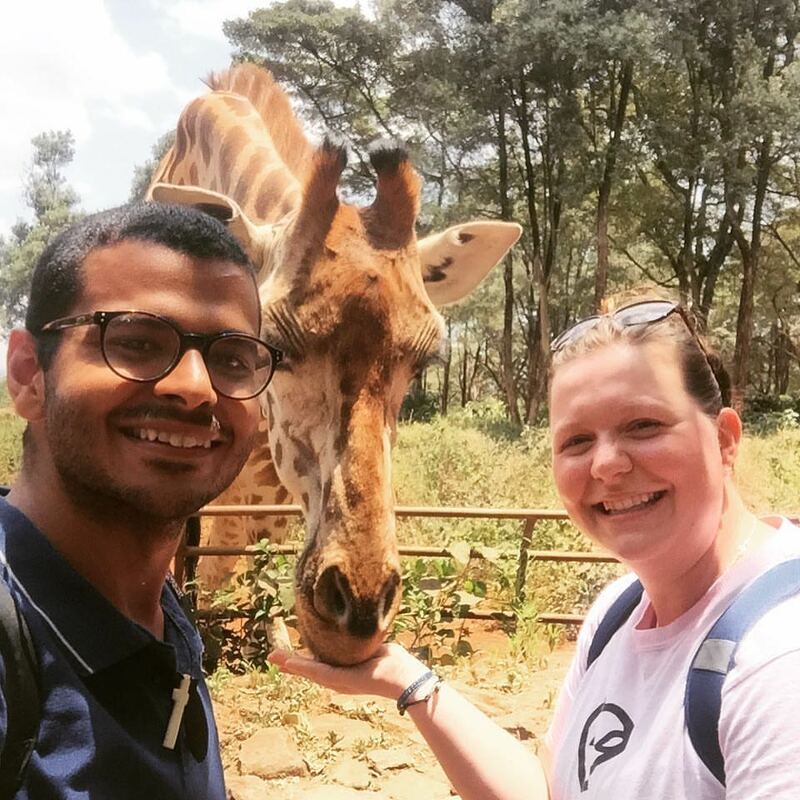 Overall, she believes that her time in Kenya has made her a better nurse – she has become more empathetic, especially with patients who are unable to communicate their challenges and needs. In terms of favorite moments and memories, there are many. But Laura reflects fondly on a particular moment, during which she helped to deliver two healthy babies for a mother in Kenya. However, what made this moment so special was the fact that one of these babies was a surprise! This mother was pregnant with twins and only found out after she gave birth to one! Usually, during the delivery of twins, there is always another doctor on hand, in case things get complicated. 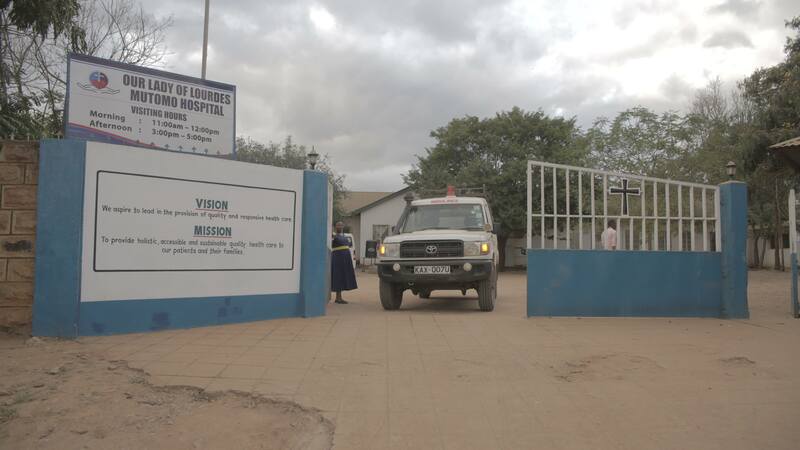 In Kenya, it was just Laura who remembers this moment vividly – “everything moved quickly.” She prayed to God the entire time, and before she knew it she had delivered two healthy babies. Laura Kryiss with the mother whose twins she helped to successfully deliver. Laura meeting some new (furry and not so furry) friends in Kenya. That’s Kirollos another amazing international volunteer who is now serving in Zambia! Laura has certainly been busy. 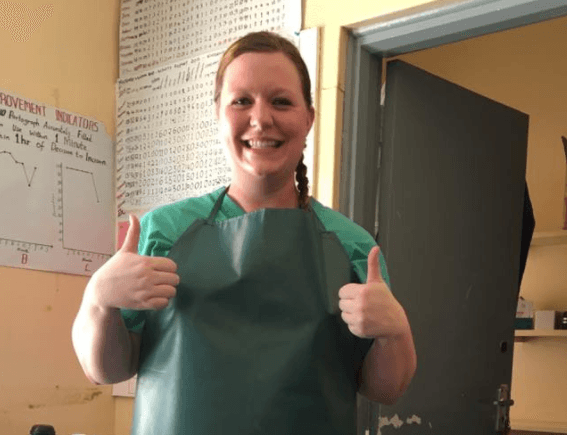 Shortly after returning home, Laura was accepted into the highly competitive Nurse-Midwifery program at the University of Minnesota – ranked fourth in the country! (left) Laura with the nurse-midwife team at the University of Minnesota. 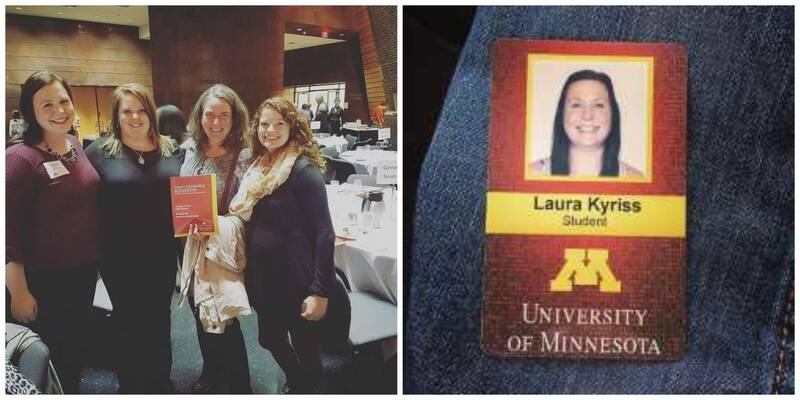 (right) Laura’s University of Minnesota ID badge. 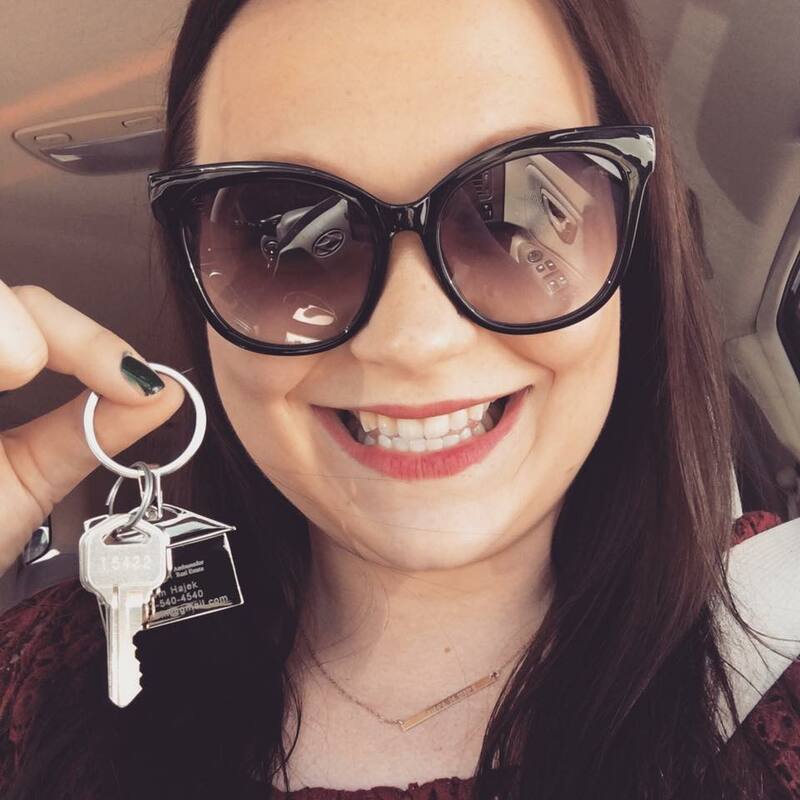 In another update we learned that Laura is a new home owner! As you can see, she is very excited!